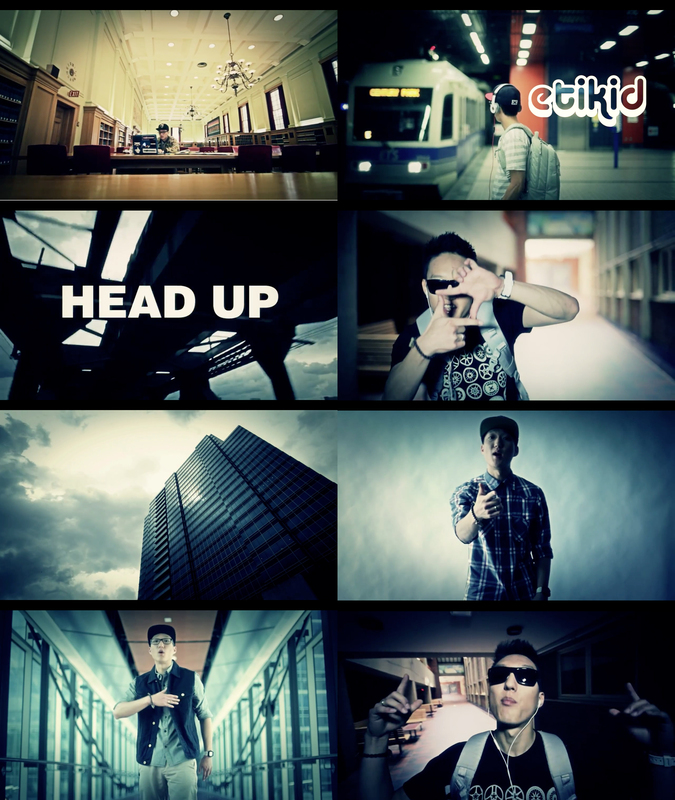 On July 23, Canadian-Korean hiphop artist etikid released the MV for his free single titled “Head UP“. Sampled from Korean pop artist Gummy’s hit record “There Is No Love”, etikid’s “Head UP” is the first single for his upcoming collaborative project titled [Seoulful EP] which is set for release this October and will feature six tracks–all sampling popular Korean R&B and pop records–produced by Dystinkt Beats. The MV for “Head UP” is directed by Monster Theory. This entry was posted in Album Release, Free Music, News, Videos and tagged canadian korean hiphop, dystinktbeats, etikid, gummy, Head UP, 사랑은 없다, korean hiphop, seoulful EP, the greater good, there is no love. Bookmark the permalink. OMG!!! I Love it thank you so much!! !